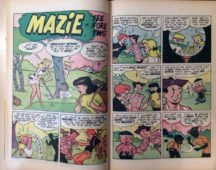 Numar in stare foarte buna, din 1957, editata de Harvey Comics! 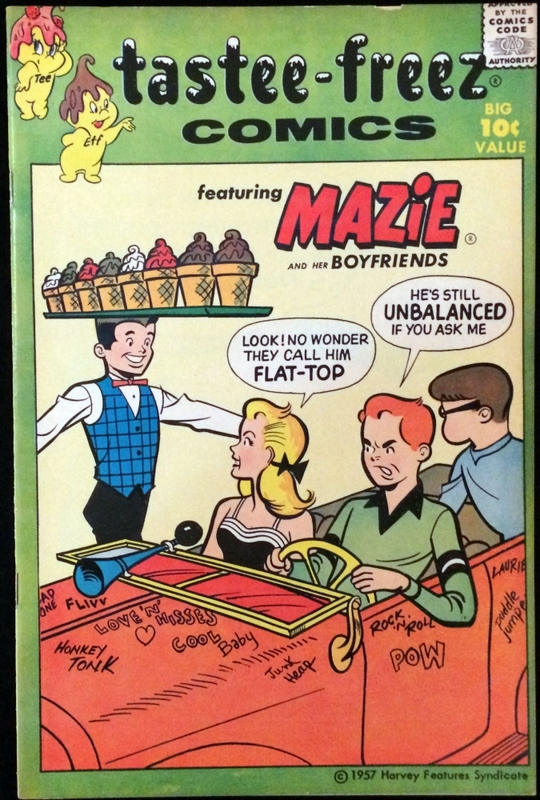 Tastee-Freez Comics cu Mazie. 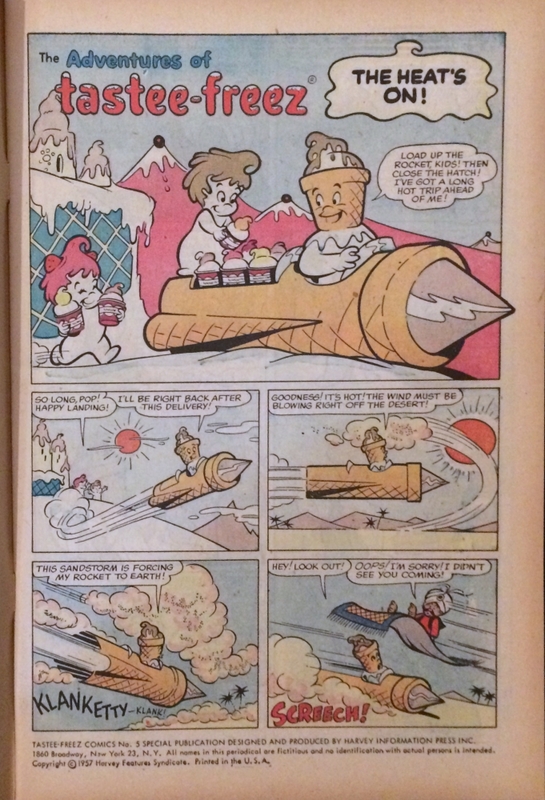 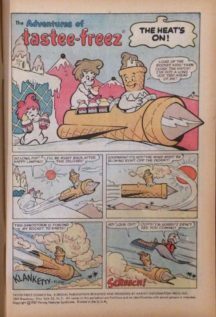 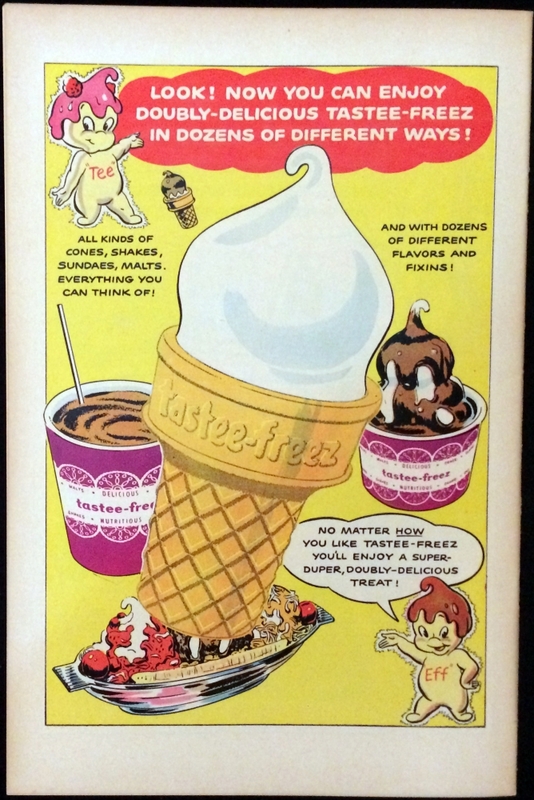 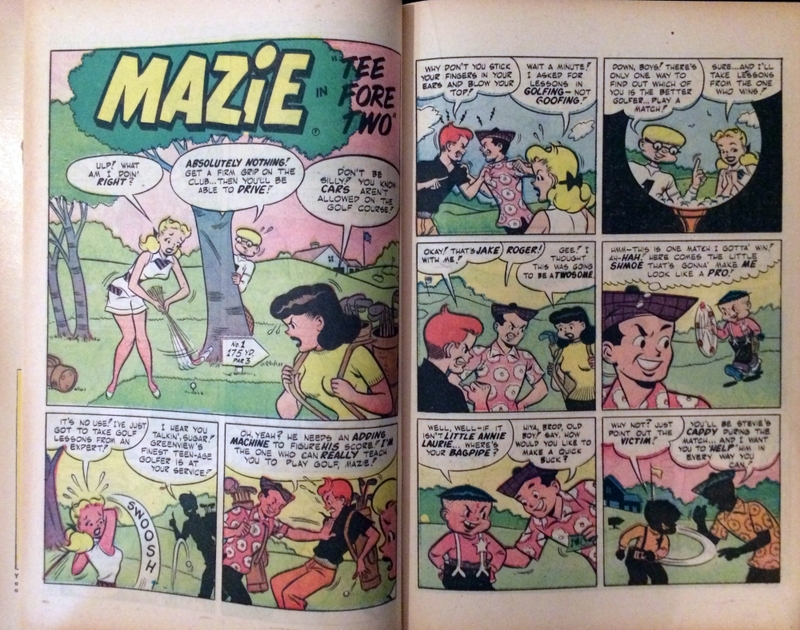 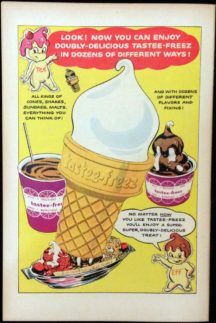 Be the first to review “Tastee Freez Comics #5 (1957! )” Click here to cancel reply.